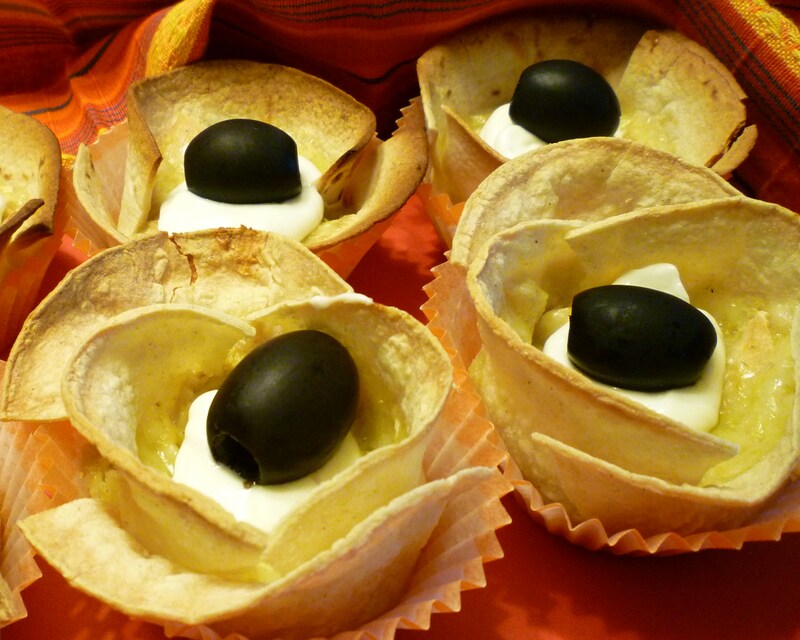 Cupcakes for Cinco de Mayo … a savory one and a sweet one! Hello … is anybody out there? Do you remember me? I know that I haven’t been posting very often lately … I’m so sorry … but I’ve got a new job and it keeps me very busy! 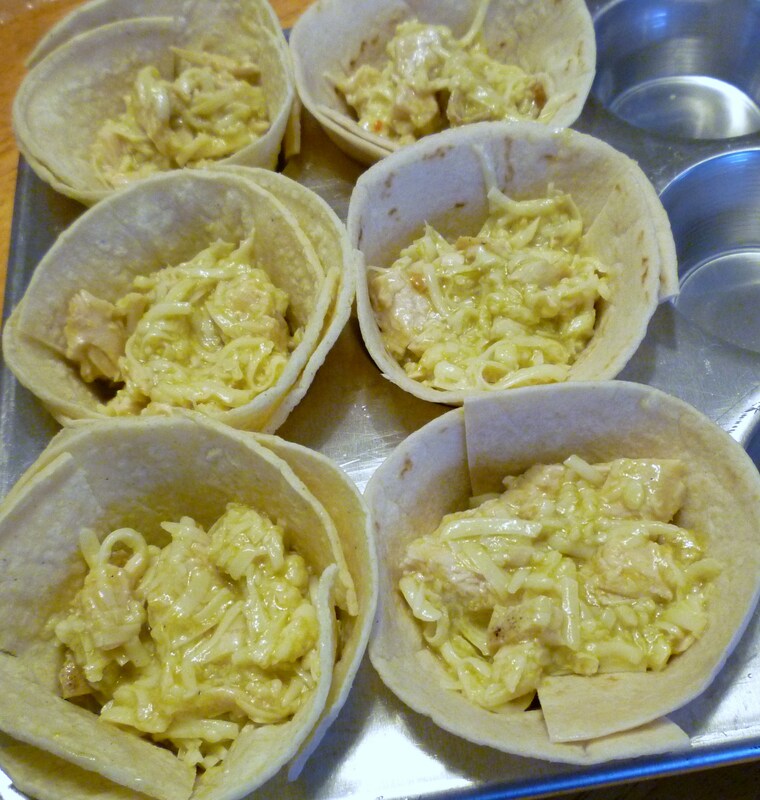 Today I made savory cupcakes … chicken enchilada cupcakes … so we had cupcakes for dinner! 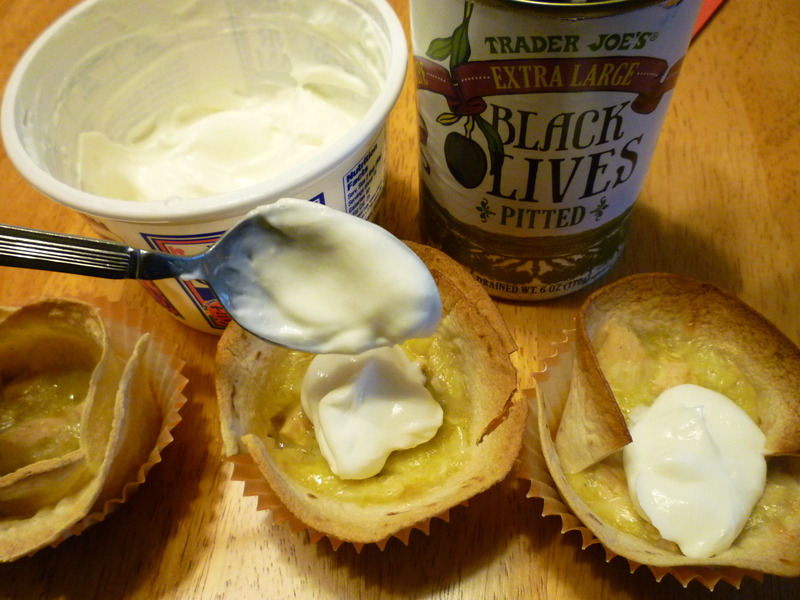 I plan to make them again … maybe as an appetizer! They remind me of flowers … little Chicken Enchilada Cupcake flowers! Perfect for Cinco de Mayo! 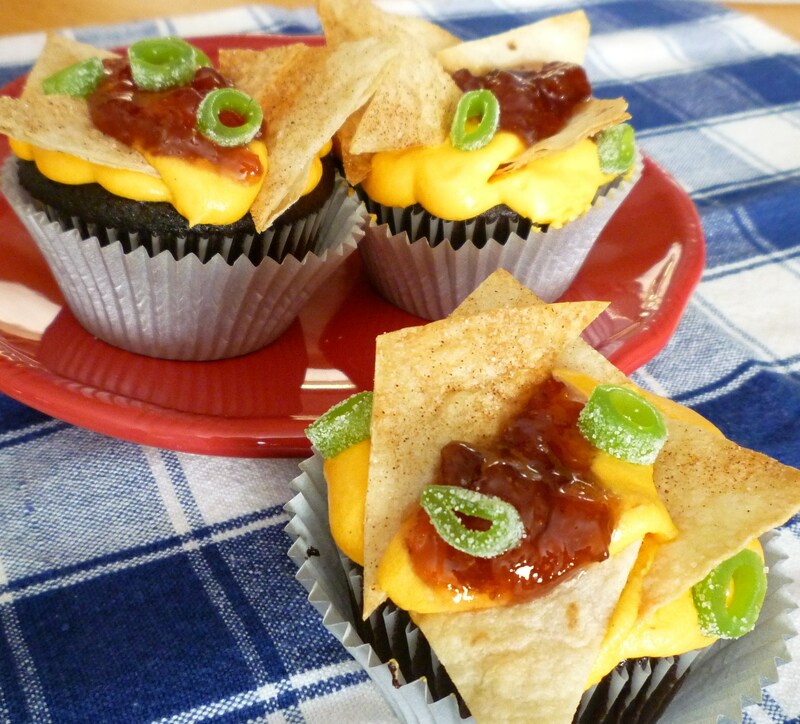 And for dessert … remember the Nacho Cupcakes? Preheat oven to 400°F. Line cupcake pan (18 cavities) with paper liners. 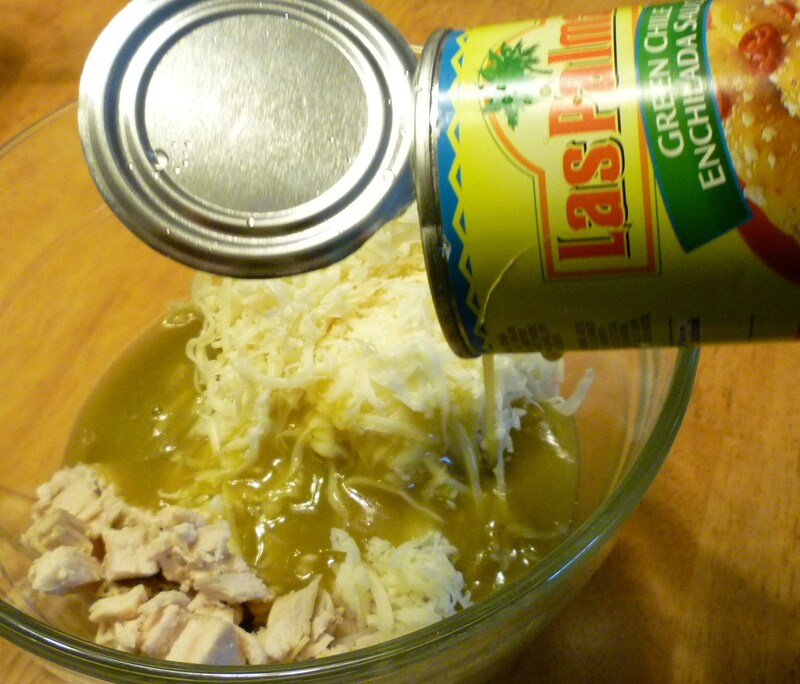 Mix chicken, cheese and enchilada sauce together in a large bowl. 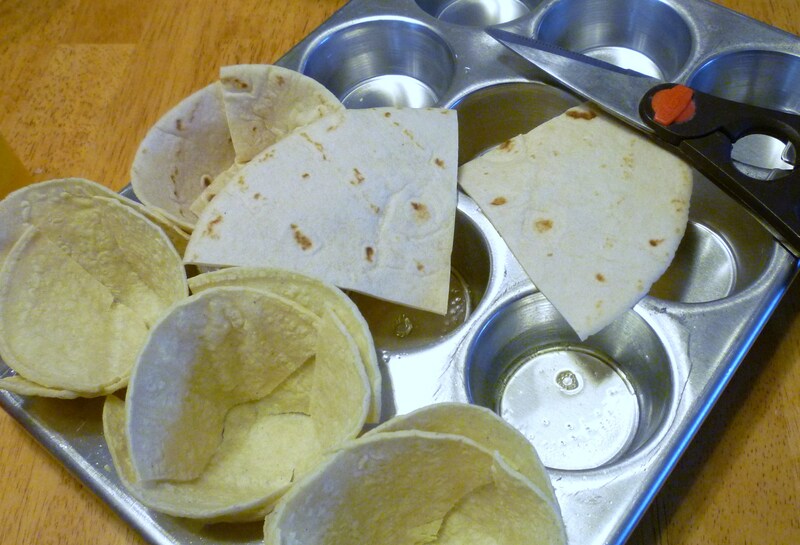 Cut tortillas into 4 triangles and line cupcake papers to form a shell/bowl. 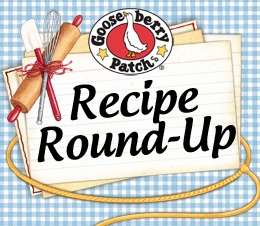 Divide chicken mixture equally between cupcakes. Let cool 10 minutes. 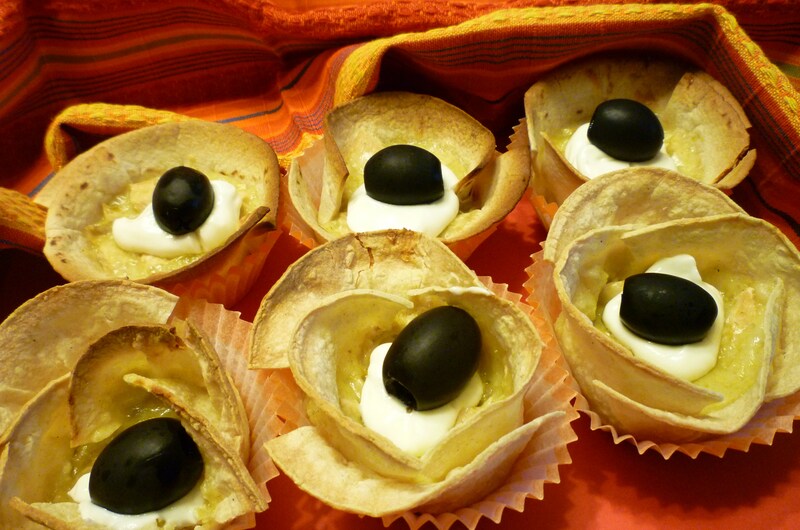 Garnish with sour cream and olives. Makes 18 cupcakes. Great as a main dish or appetizer! You know how I ♥ comments! Just a fun way to mix things up! I loved your little story!!!! We all have “friends” like yours (and we dont want to miss them either!) – hope husband is alright now and becomes less needy. 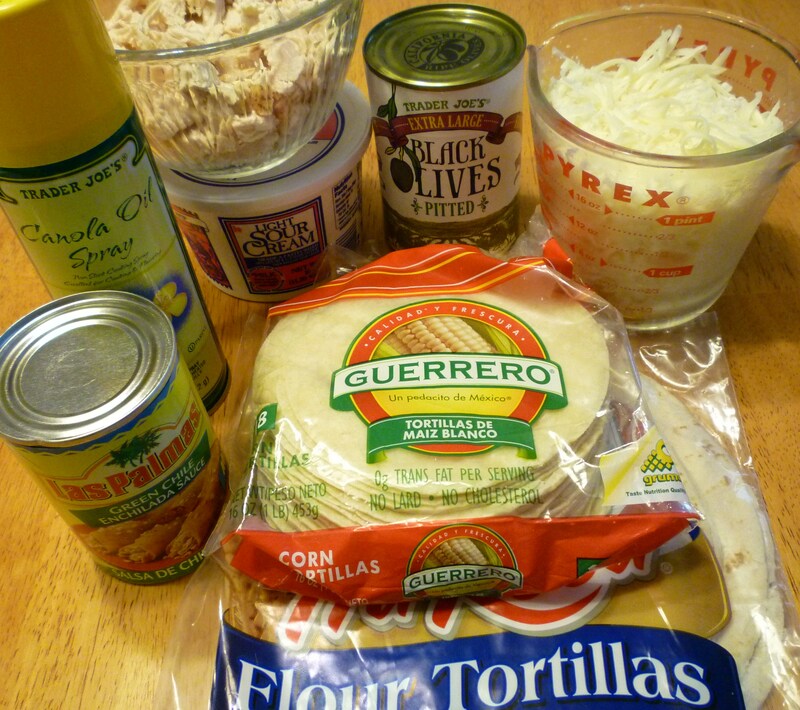 What fun to eat my Tex-Mex food like that. Isn’t anything made into a cupcake fun? That is just do adorable, and creative!!! Great job!! Yum, just looking at them makes me hungry. 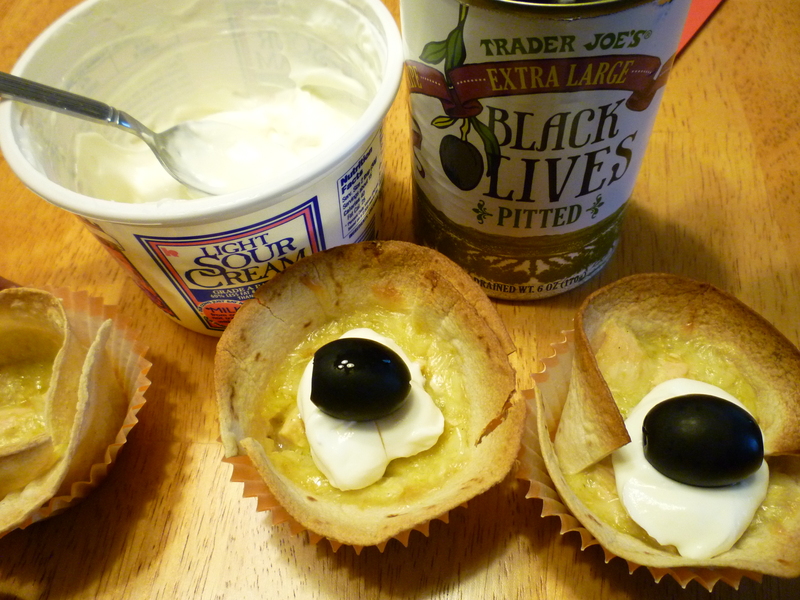 Will have to try these, but no olive (I don’t care for olives).